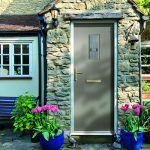 It’s important that every aspect of your home is as safe as it possibly could be, and whilst as a homeowner you often make sure that your windows and doors are secure, it’s easy to neglect your patio doors. 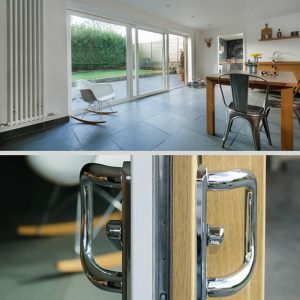 The last thing any homeowner wants is a break in, so follow these patio door safety tips from Fitter Windows to ensure you’re doing the most you can to minimise this risk. Like every other entry point for a home, the locks you have can make all the difference when it comes to security. It might seem like an obvious piece of advice, but many people seem content with their lacklustre patio door locks until it’s too late. At Fitter Windows we only fit the highest quality patio door locks, using the latest locking technology. 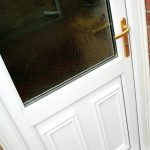 The materials that are used for your patio door will also affect how secure it is. 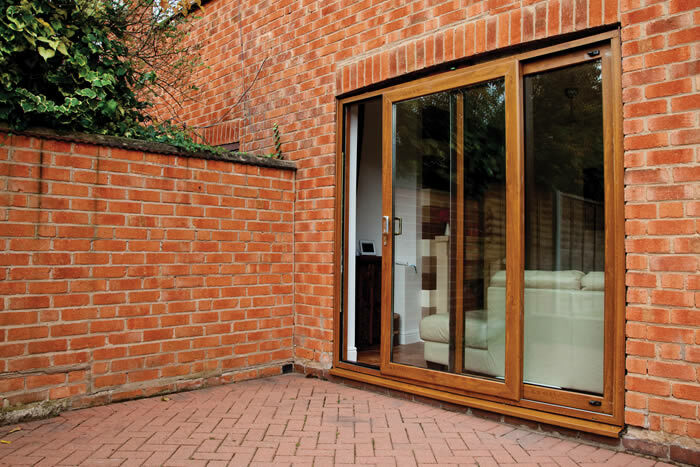 We offer uPVC patio doors that are hard wearing and durable, which means very little maintenance is required. 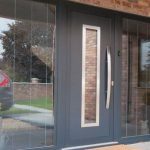 This is useful in regard to security because if a patio door begins to deteriorate, you’re more likely to experience threats to your security. 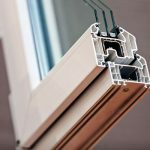 uPVC is also an exceptionally strong material which means it will be an almost impossible task for any delinquent to break through it by sheer force. Beyond the quality of the door itself, the fault can lie with a number of other areas. As a homeowner, it’s worth asking yourself if you’re taking every precaution that you could be taking. For instance, have you ever thought about how visible the interior of your home is through the glass of your patio door? Valuable goods could become an alluring prospect to a potential thief scoping out your house if they spot them with ease through the patio door. This issue can be easily avoided by making sure you have curtains, blinds, or drapes that can be drawn on a night or when you’re not home. Even this isn’t a necessity though. You could simply make sure that nothing of particular value is visible by not keeping it within direct view. If the patio door glass is just a cheap single pane, it could easily shatter. A patio door from Fitter Windows utilises double glazing, allowing for two panes of glass, which reinforces the door and protects it from attempts at shattering it. Not only that, but it also helps you retain heat within your home and block out any unwanted noise. At Fitter Windows, we focus on providing home improvement products that are of the highest security standards, as well as ensuring they’re both thermally efficient and visually impressive. That’s why you can trust us to provide you with a patio door that will exceed your expectations and keep your home safe. 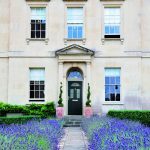 We also offer plenty of other kinds of doors, as well as a wide variety of windows, conservatories, and orangeries. To find out more, you can browse our website or contact us.